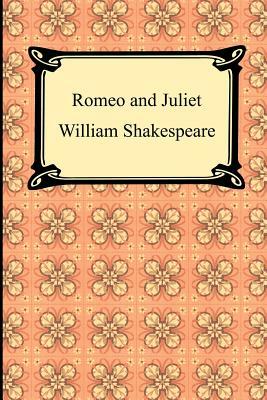 William Shakespeare's "Romeo and Juliet" is considered to be one of the greatest tragic love stories of all time. Romeo who is a member of the house of Montague falls in love with Juliet who is a member of the house of Capulet. The Montagues and the Capulets have been engaged in a feud for many years and as such the love between Romeo and Juliet is forbidden. Written near the end of the 16th century, "Romeo and Juliet," which is one of Shakespeare's earliest dramas, is the story of love that can never be realized and the tragedy that ensues.